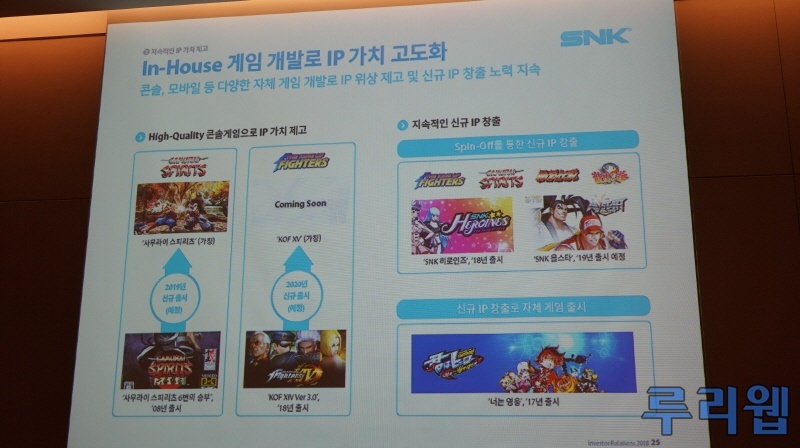 The King of Fighters XV is being prepared for 2020 and is using the Unreal Engine. 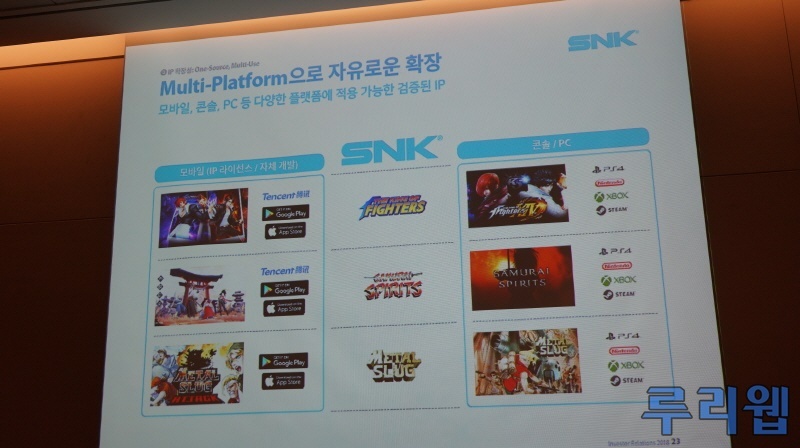 And It’s not certain, but MAYBE we can have KOF XIV in Xbox One and Switch in the future. ah finally some good news , hope they get some great designers for this time around and hope they don't have free flowing physics like sfv has , better animate hair and clothing.